i like to call myself somewhat of a south melbourne local. 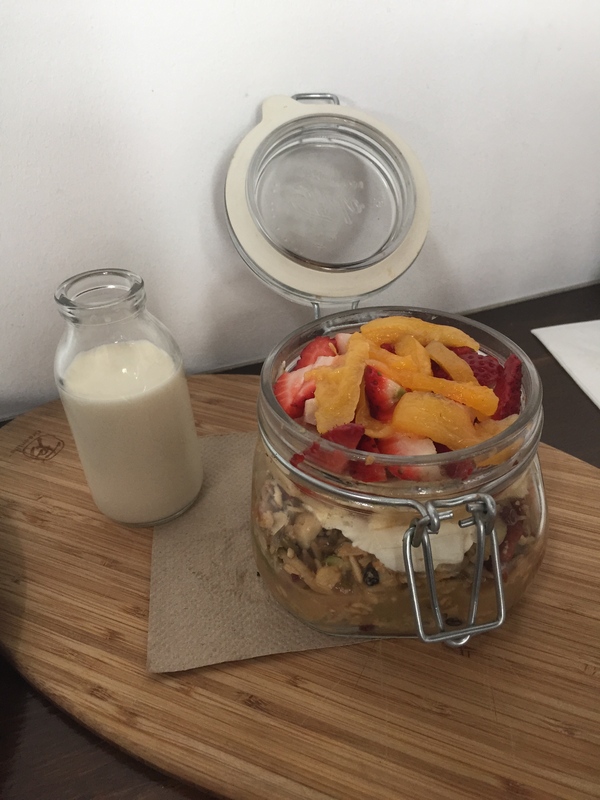 technically, i live just outside of my favourite pocket of suburbs (south melbourne, albert park, middle park), but it is my “local” in terms of weekend market, breakfast spot or grocery shopping. 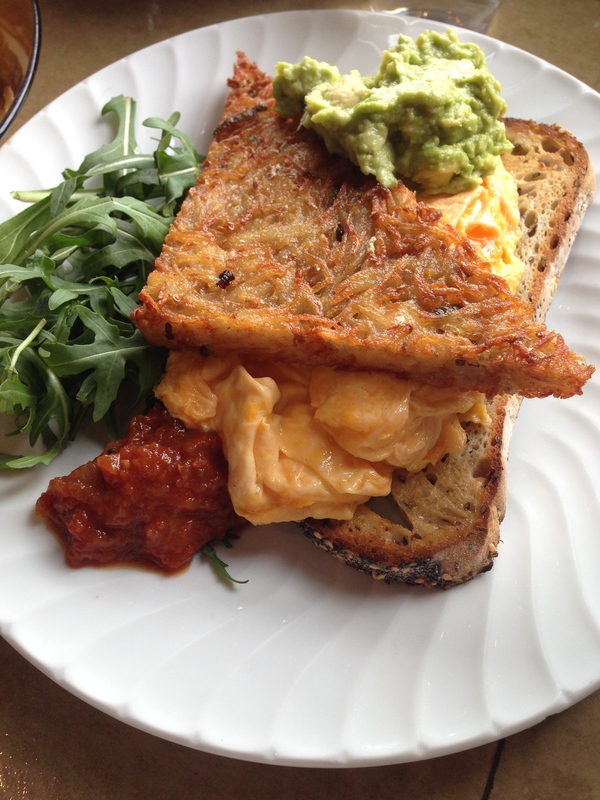 so i thought i’d share a few of my picks for brunch spots in the area. classy with a capital ‘c’, chez dre’s professional vibe, menu + quality will edge its way very quickly to the top of your favourites list. the cafe bakes it’s own bread, as well as having a french patisserie next door (bibelot). 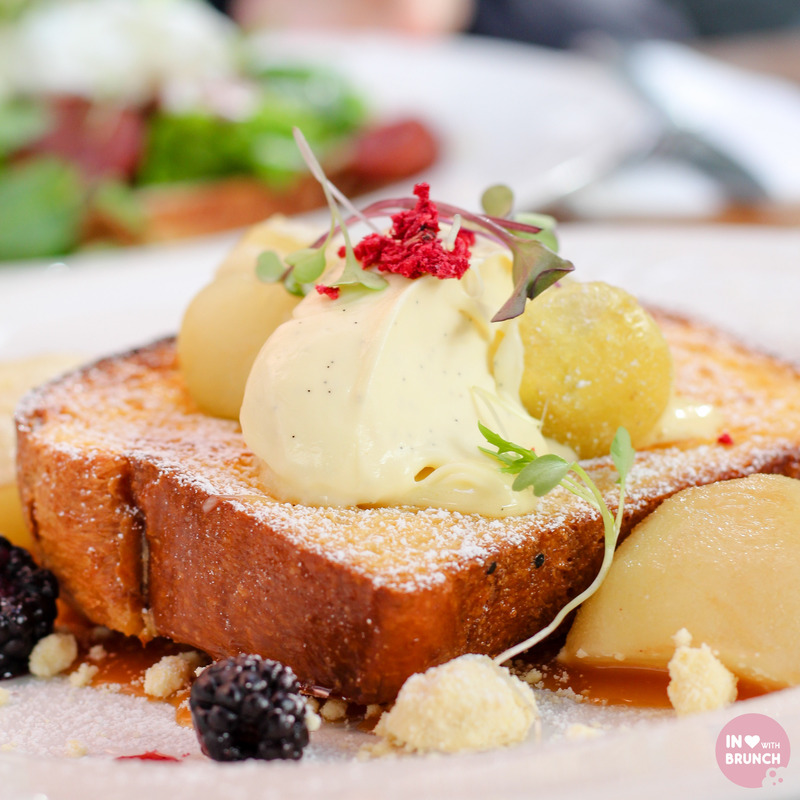 my favourite go-to dish is the brioche french toast which changes ever so slightly each season, the coffee is always on-point + you simply can’t leave without a sneaky tart (or two). i assure you, the rumours + hype are all true + the kettle black is definitely worth a visit, even if just for the architectural amazement of the building itself. 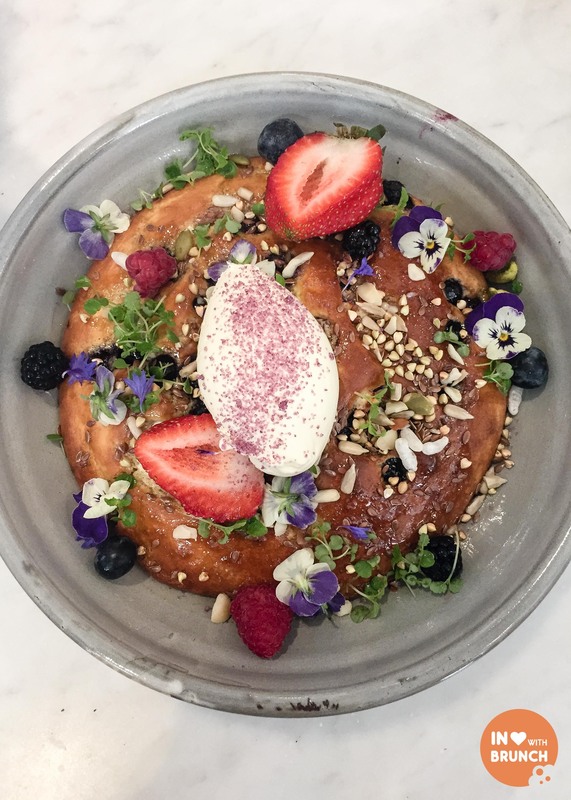 well that… and just the most photographed hotcake ever! 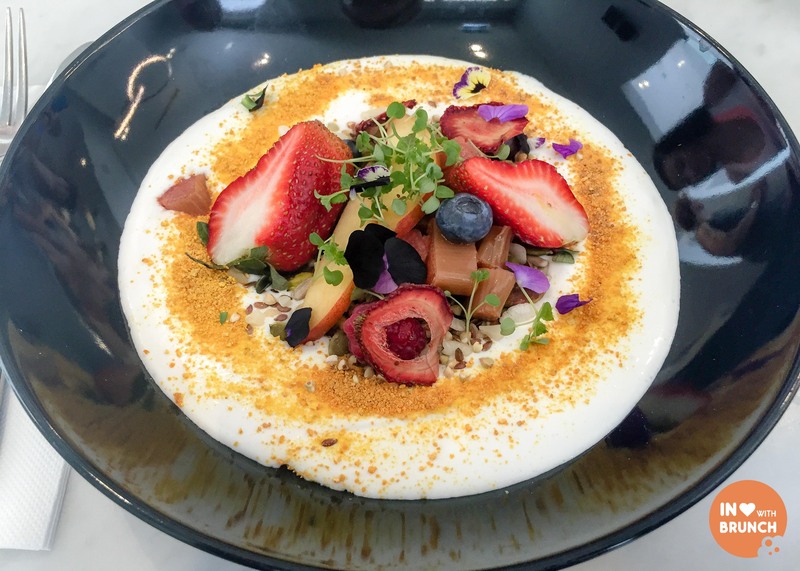 the coconut yoghurt is also a delicious healthier alternative (and just as pretty). 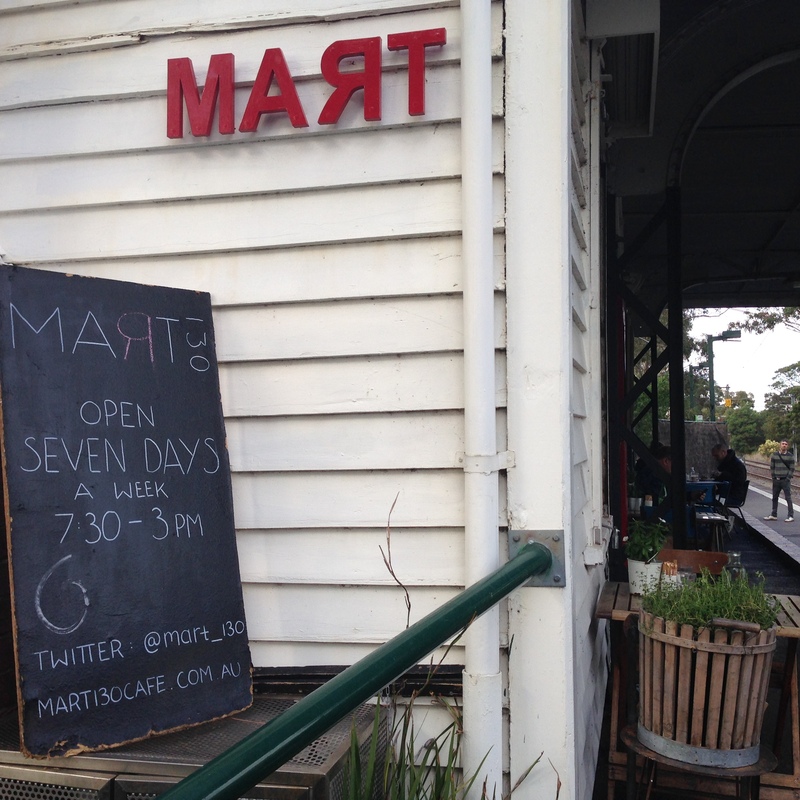 i only recently discovered this cosy cafe, but it will be on my revisit list for sure. perfect for one of those mornings when you want to be just that extra bit further away from the bustling market. the food is vibrant, fresh, generous + flavourful. a full blog post is on its way soon for this one. 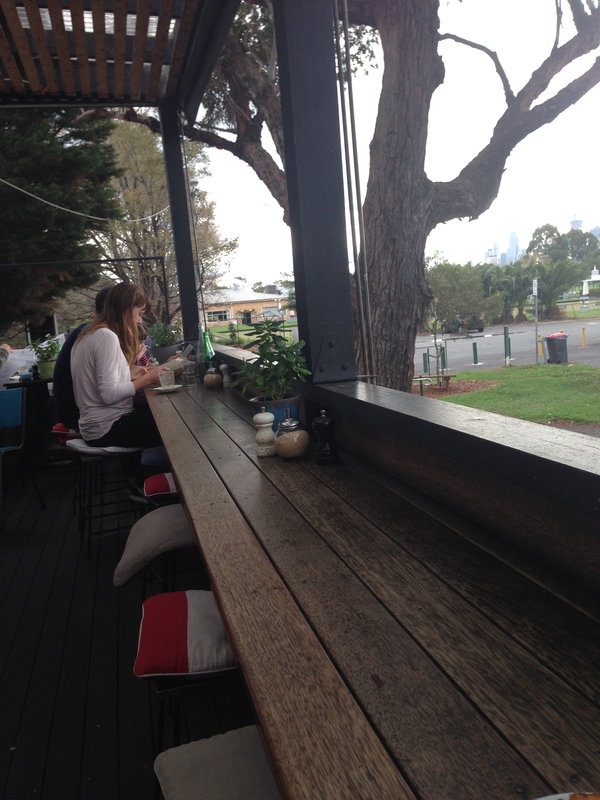 so this is technically middle park, but it’s only a short walk through picturesque albert park just south of south melbourne + is a memorable brunch that always sticks in my mind. 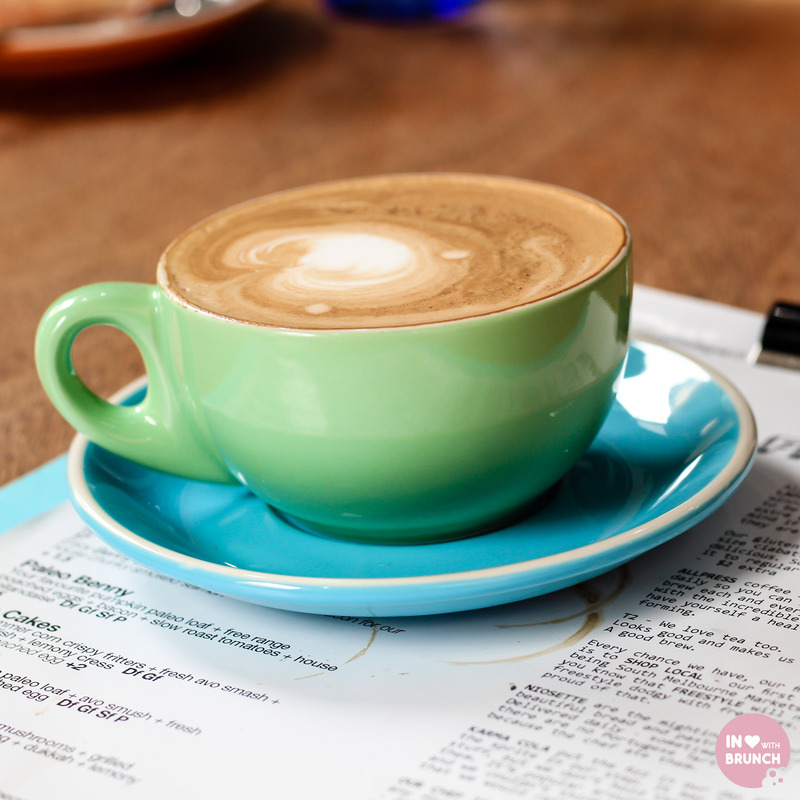 mart130 (tram spelt backwards) is literally on the tram platform of the 96 – so super convenient for that morning coffee or breakfast. 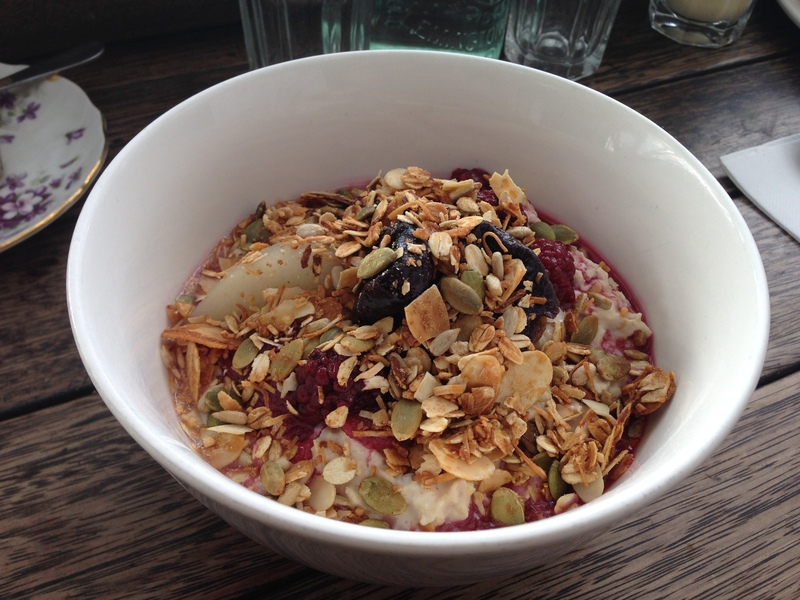 the bircher muesli (with crunchy granola on top) is still one of the best i’ve had in melbourne. casual, friendly + a touch of magic. 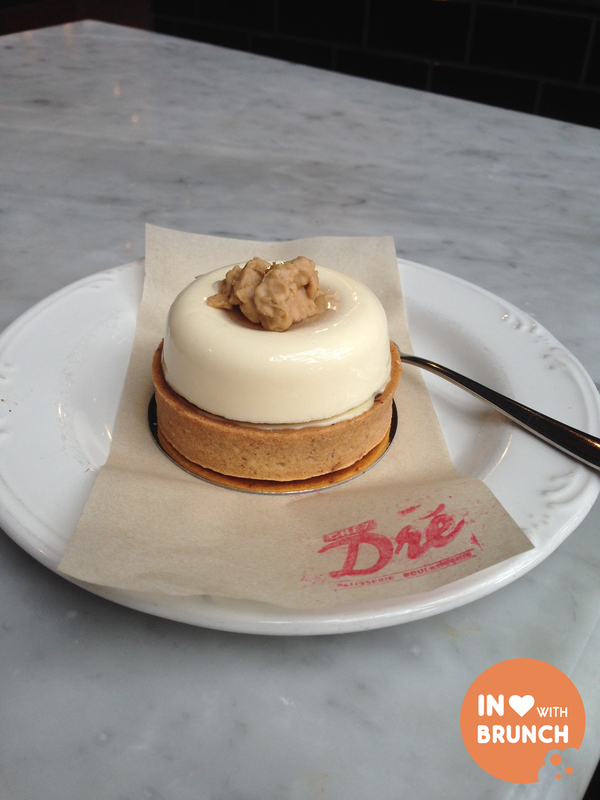 good, clean + simple food, served by some super generous + gregarious staff. you can get your hands on mork chocolate + cobb lane bakery donuts too. 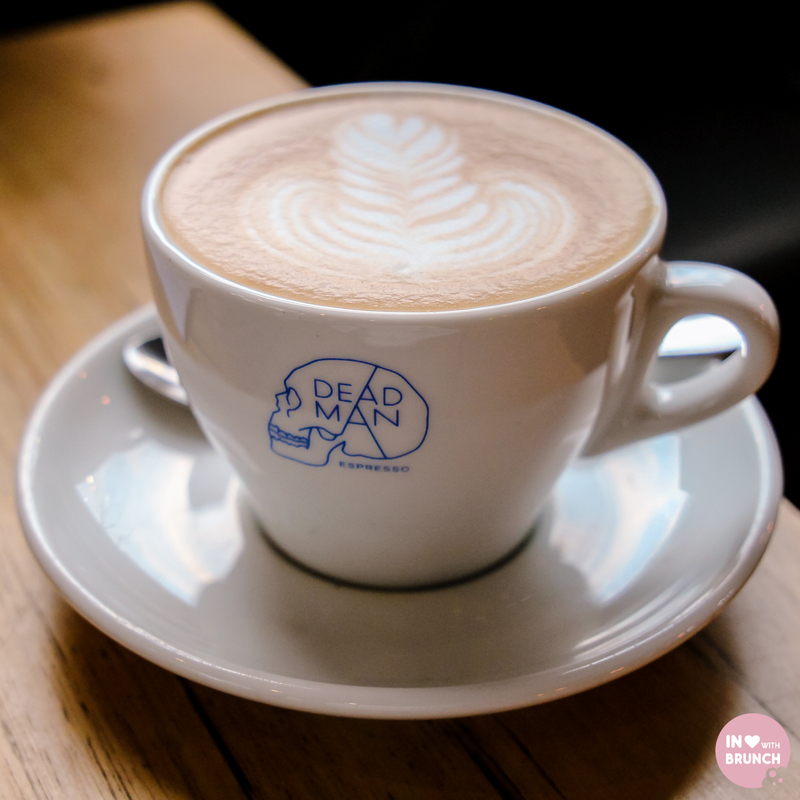 on the other side of clarendon st, a bit further away from the market, is deadman espresso. 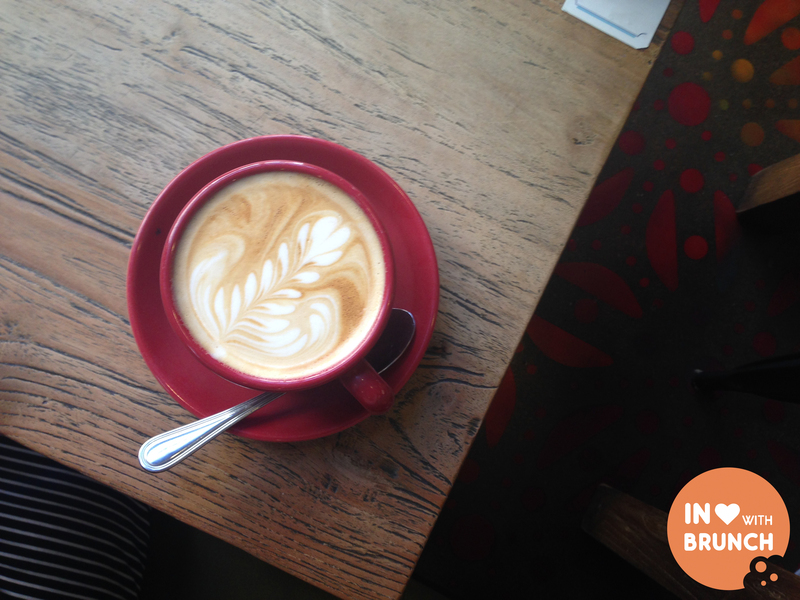 a great space, serving good quality food + coffee. the wild porridge with almond milk, quince compote, poached rhubarb + buckini was delicious. the coffee cups are gorgeous too. 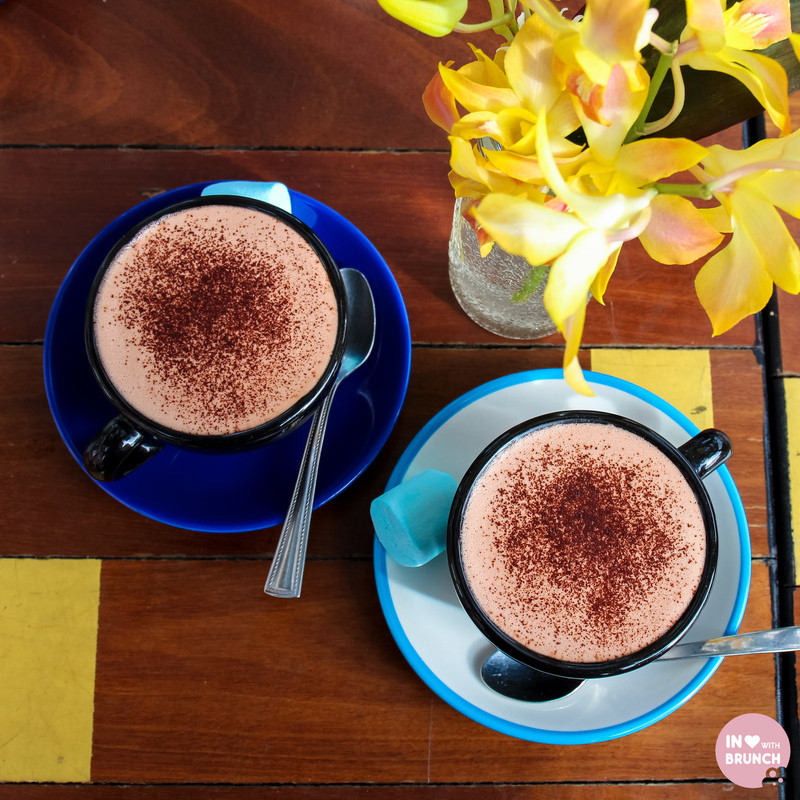 i recently visited this cafe with a girlfriend of mine – review here. 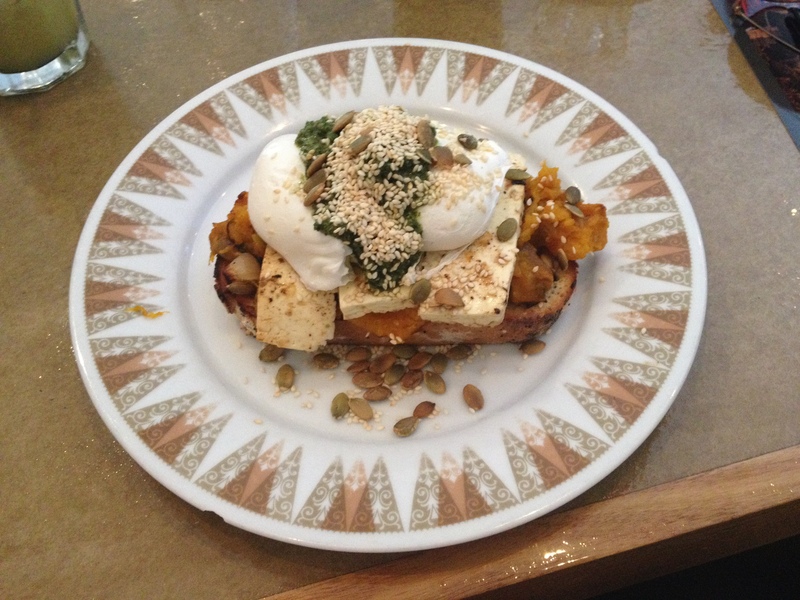 another albert park icon, the haloumi breaky with poached eggs, smashed pumpkin, leak + kale pesto is a crowd favourite. my dish of choice is usually the truman brekkie: hash, smashed avo, scrambled eggs + relish – the crunch of that hash is drool-worthy. 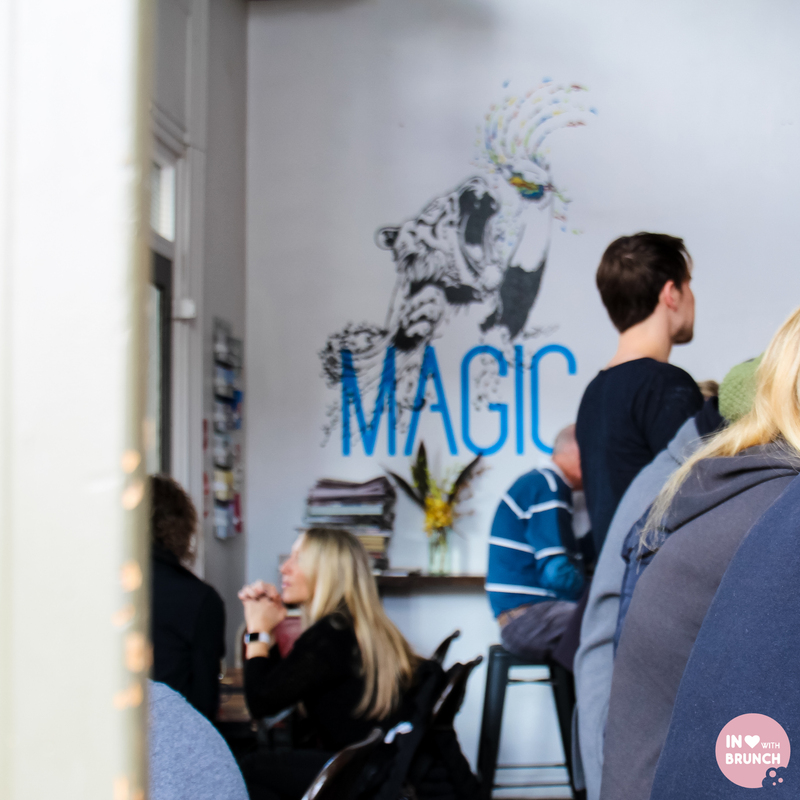 the cafe has a great vibe – with ferns hanging from the roof, and some quirky (but cool) obsession with pineapples + figurines. the outside courtyard is super-popular with dog owners too. 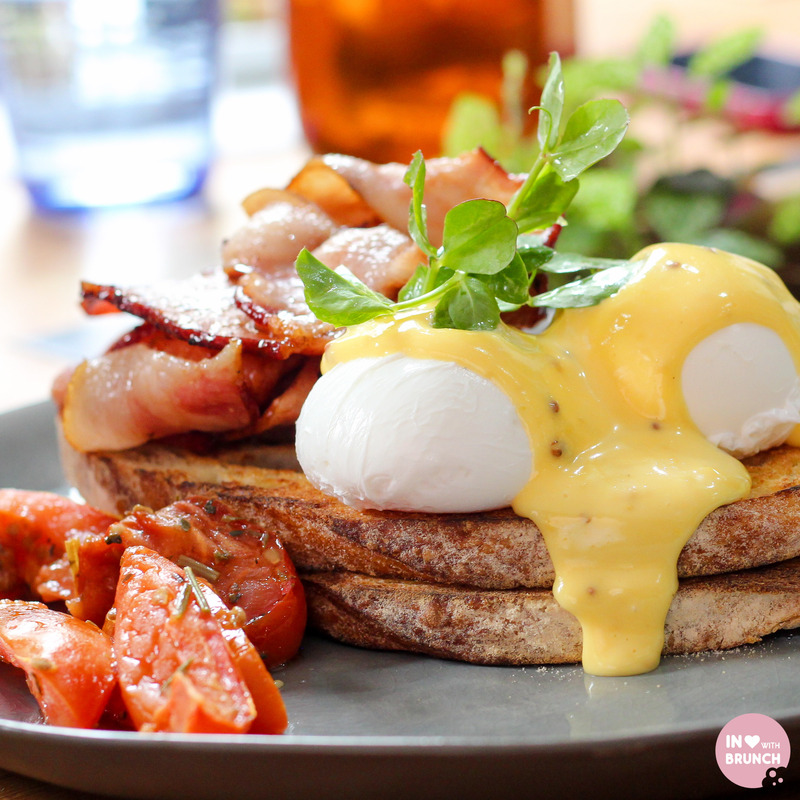 gas supplies + eatery – middle eastern eggs with haloumi… say no more – yum! 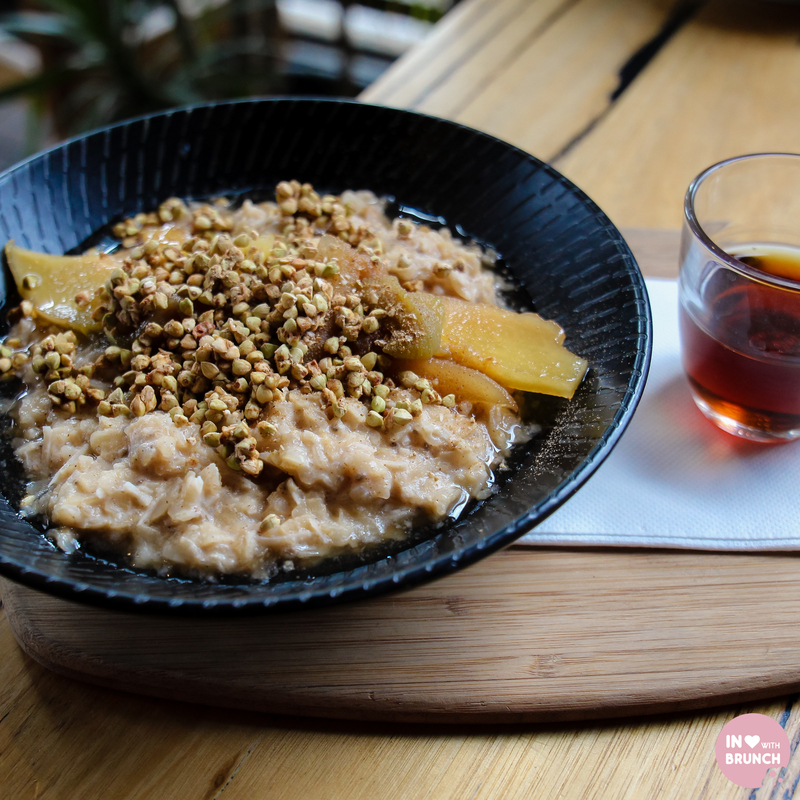 st ali – i’ve found the service hit and miss at the iconic south melbourne st ali. however the coffee, is unquestionably, excellent… every time. would love to hear any other recommendations you’ve got for the area! Fantastic list! I wish I lived on your side of town. It sounds amazing. I will have to make the trip sometime soon.